and one of our Realtor’s will answer any questions you may have around selling your property. 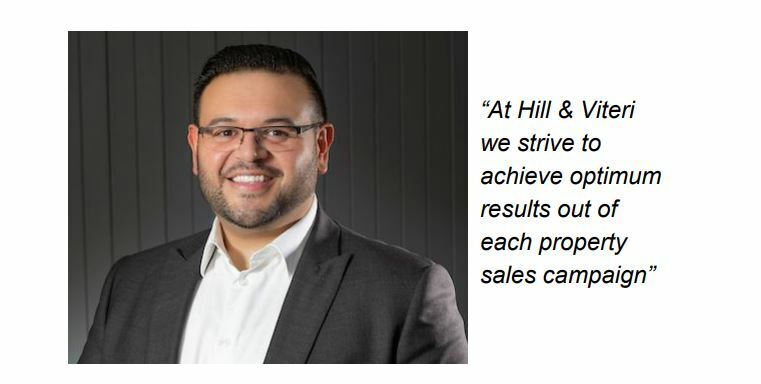 more than happy to assist you and your real estate needs. 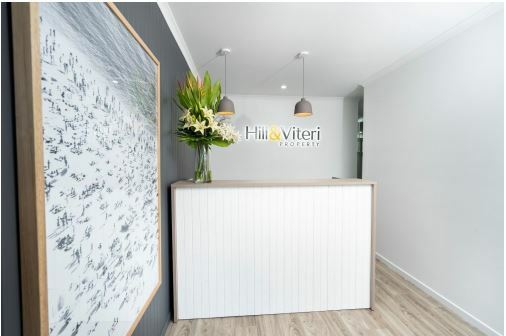 here to find out about Sebastian Viteri from Hill & Viteri Property in the Sutherland Shire. seller would feel pleasantly surprised with. successful property sales in the Sutherland Shire. soon learn why he is the choice Realtor Sutherland has on offer. with Sebastian to discuss selling your property, and getting the best results you deserve. financially ahead in the long run? and ask for Sebastian Viteri. Hill & Viteri Property 1/29 East Parade, Sutherland NSW 2232.